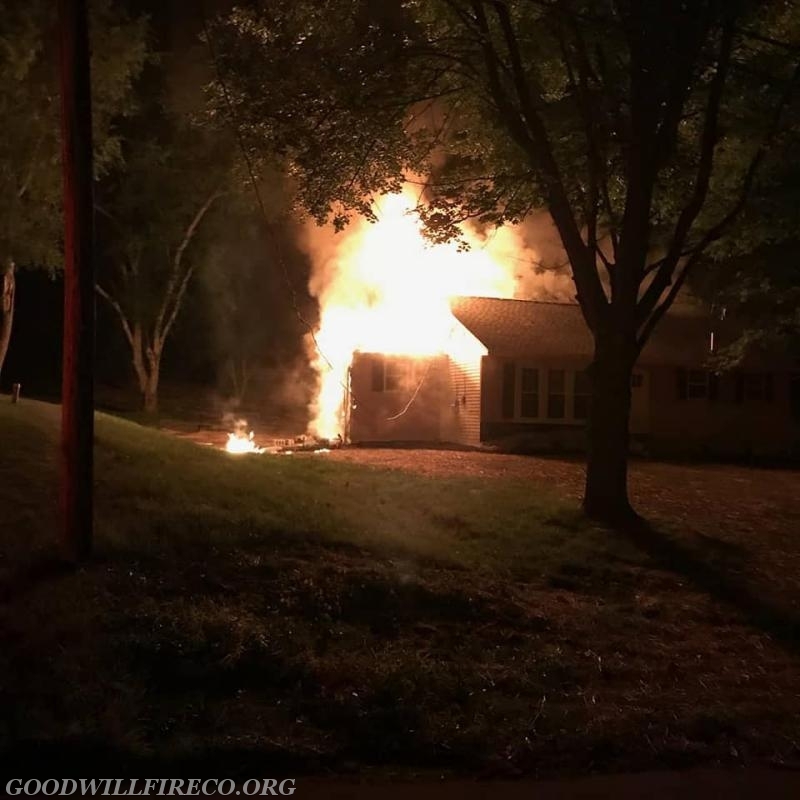 Saturday, June 16, proved to be a very busy day for our members; starting at 0222 hours when fire box 5102 was dropped for a house on fire in the 1100 block of New York Avenue. 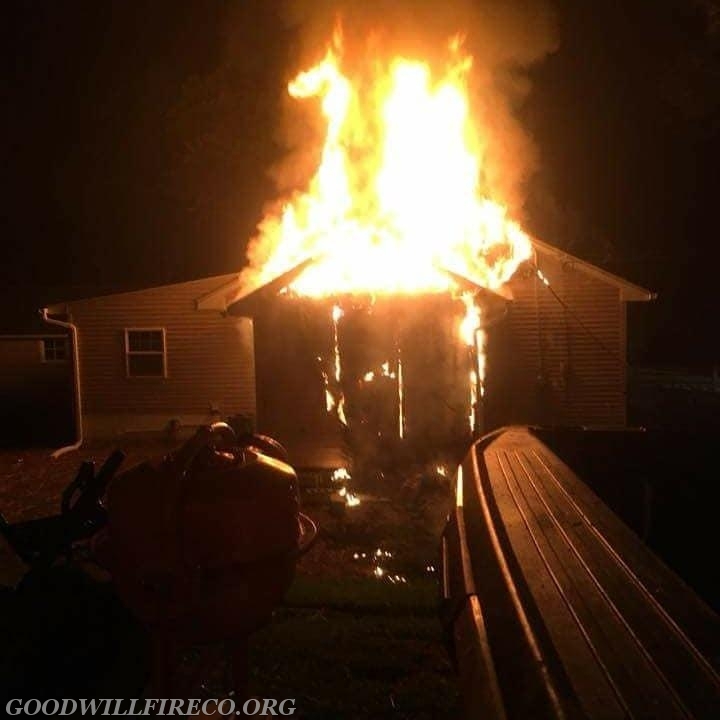 Initial reports indicated fire showing, and West Goshen PD reported the structure to be "fully involved". Engine 52-2 (Capt. 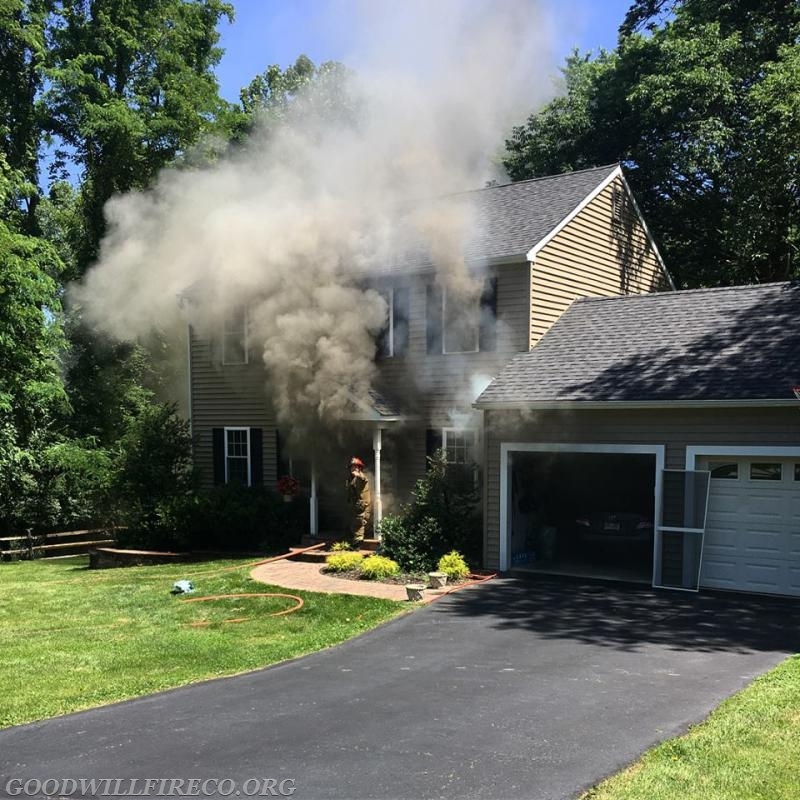 DiMeo) arrived as the third due Engine Company, behind the 51 Engines and went to work extinguishing heavy fire conditions in a one story single family dwelling, an all interior attack. Units operated for approximately three hours, Assistant 51 had command and Captain 52 had operations. Air 52 (FF S. Crum) also made the response, no injuries were reported. 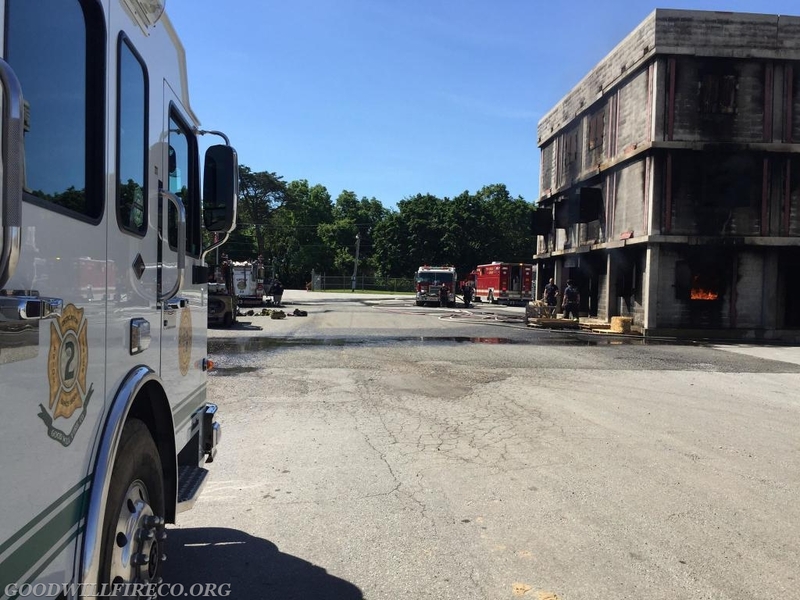 At 0700 hours, Air 52 (FF T. Crum) made the short trip to the West Chester Fire Department Training Center, for some drivers training while the Minquas Fire Company of Newport held a live burn session. 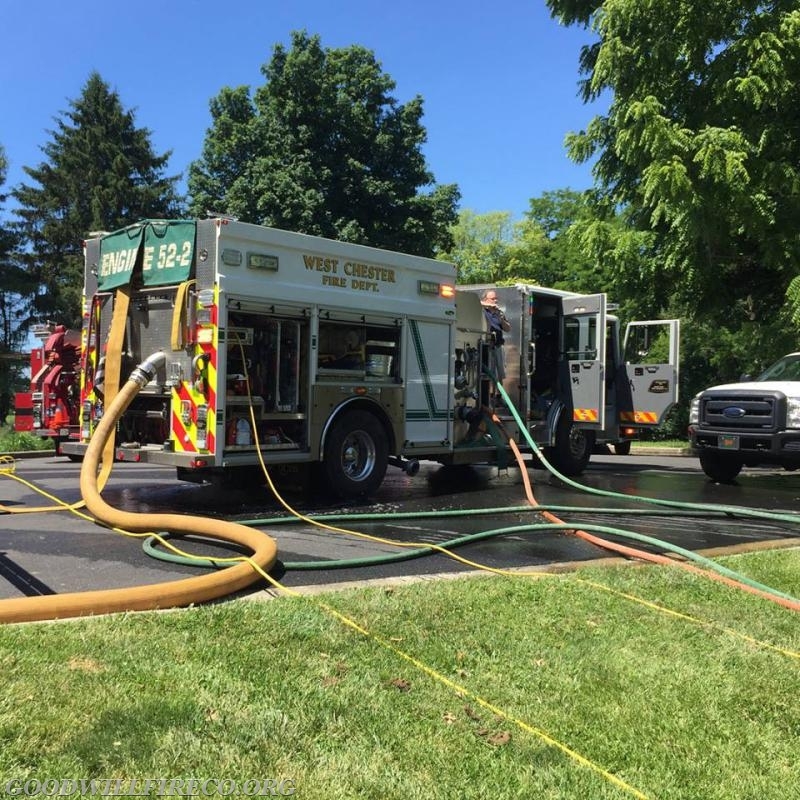 The Air truck filled approximately 25 cylinders throughout the time it was on location, and Good Will members also assisted with stoking for the training evolutions. At 1101 hours, fire box 5402 was dropped for a reported basement fire in the 900 block of Springview Court. 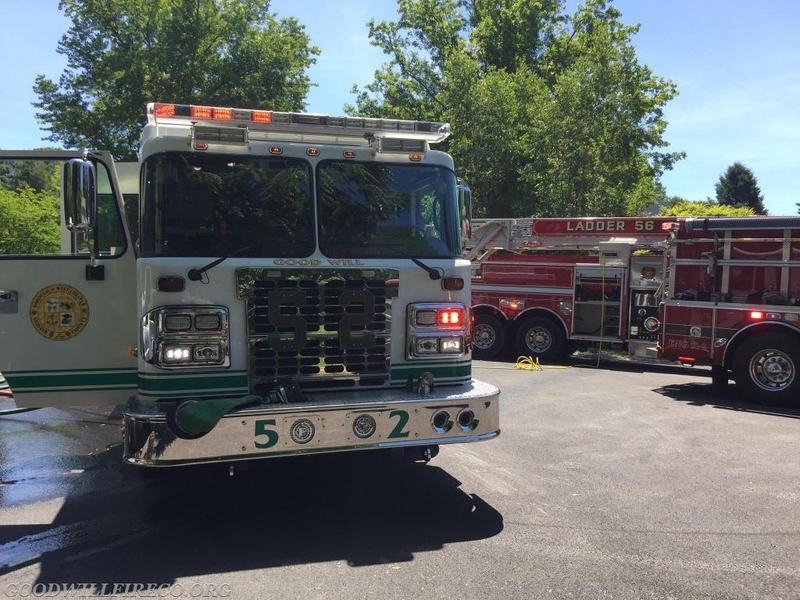 With members being out on Air 52 for training, they quickly returned to the firehouse, and Engine 52-2 (FF Smiley Jr.) responded shortly after Deputy 54. The Engine landed the first due Engine assignment, arriving to find smoke from the basement level on all sides of a two story single family dwelling. 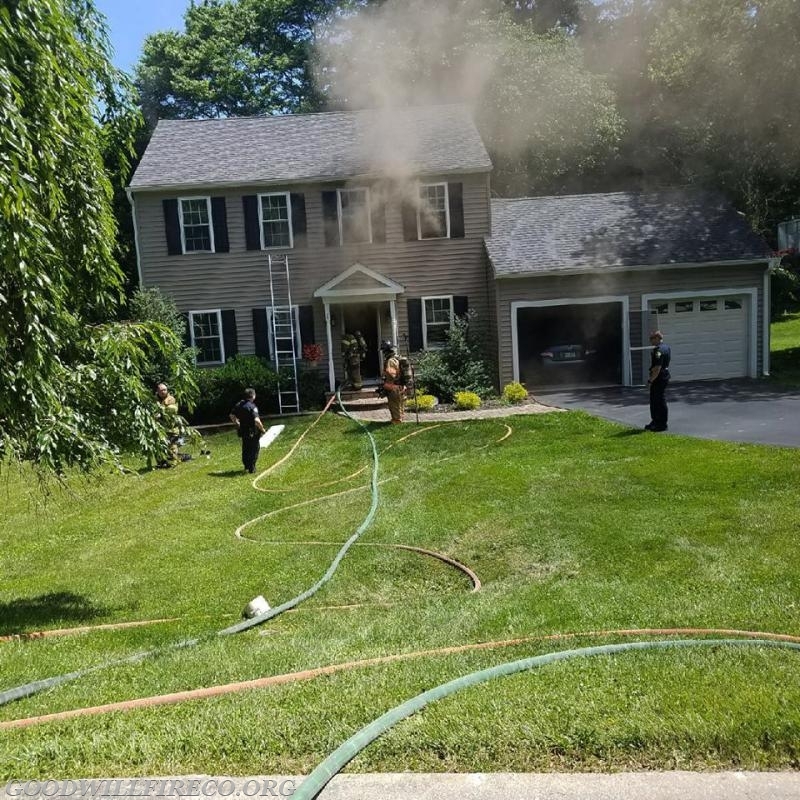 Upon arrival at the front of the house, a 1.75" handline was stretched to the front door, where members then witnessed a flashover from the basement windows. 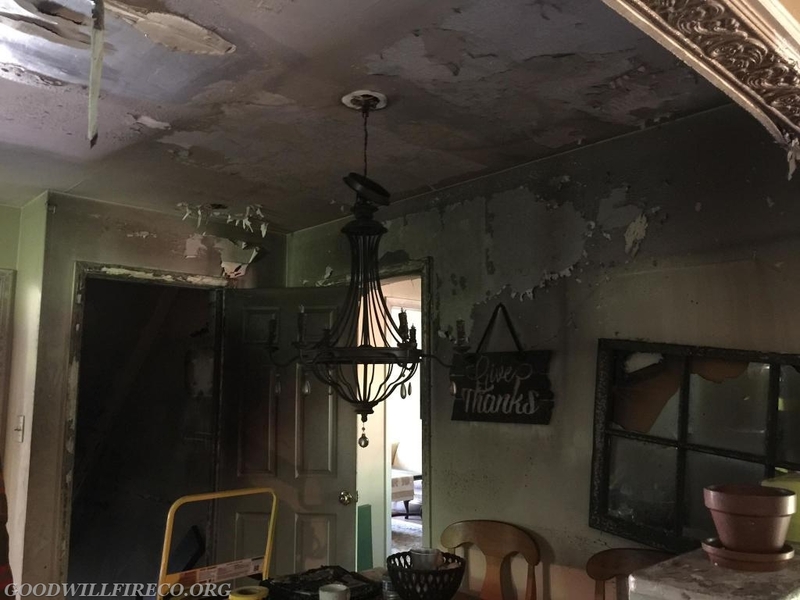 Due to limited exterior access, the crew pushed in the front door to the interior basement steps, they were met with heavy fire conditions. After a quick knock on all first floor fire, the nozzleman and officer made their way into the basement, fully extinguishing the bulk of the fire with in five minutes of arrival. Two firefighters received minor injuries while operating, and one was transported to a local hospital and quickly released. 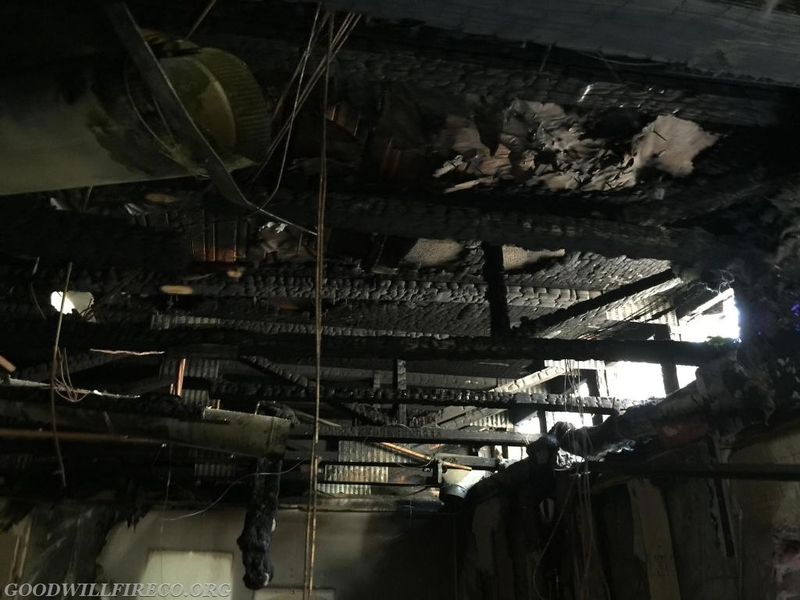 The fire was placed under control in approximately 30 minutes, and all units cleared by 1303 hours. Engine 52-1 (FF S. Crum), Air 52 (FF Gorrie), and Tanker 52 (FF Creager) also made the response. The Company responded to two other calls for service on Saturday; a gas alarm and an elevator malfunction, neither proved to be of any issue.